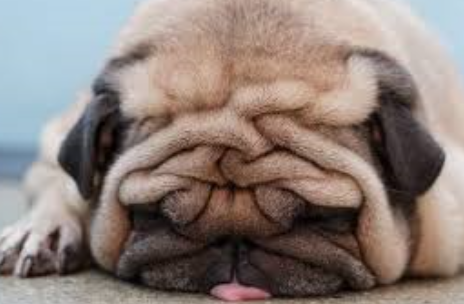 Like a Pug, every loan has wrinkles. Each wrinkle defines a loan and should be evaluated during underwriting. The key to successful underwriting and Trust Deed investing is to know which wrinkles are harmful or not. This Blog addressed to Hard Money Lenders will discuss some of the common wrinkles in Hard Money Loans, some of the remedies for these wrinkles and the single most important wrinkle that dictates many loan approval decisions. Wrinkle #1 – Low FICO Score: – All FICO’s scores are not the same. Short Sales, Foreclosures, Medical Conditions, loss of a job can all contribute to a damaged FICO. Treat FICO’s differently if the score is low because of irresponsibility vs. an event. Current income, assets and a letter of credit explanation can smooth this wrinkle. Wrinkle #2 – Lack of Verifiable Income: Many Hard Money borrowers are self-employed. These borrowers work in the cash economy and don’t report qualifying W2 income. Bank Statements, other income proof and verification of employment can help justify income and the ability to pay for these self-employed borrowers. Wrinkle #3 – Property location, Condition, Age or Specialty Use: Many Lenders state that they will make a loan only if they would live in the property if they received the property back in a Foreclosure action or Trustee Sale. For me, living in the property is the wrong metric. I measure Loan to Value, rehab costs and property liquidity. All types of properties, whether distressed or not, will trade at the right price. Lenders should make sure that the property is repairable at a suitable cost, and has enough equity protection to cover the investment, foreclosure, sales expenses and has a market for future buyers. Initial property valuation can be solidified through Appraisals, property visits, realtor comps, Broker Price Opinions and Automated Valuations. Wrinkle #4 – Borrower Character: I can attest from personal experience that character matters. If the Borrower has a criminal record or history of litigation or the loan scenario/story does not add up, be careful. Make sure that the seller, buyer, agents and all stakeholders are singing the same tune on the loan. I try to understand and validated the motivations of each party to make sure that the loan story makes sense. Even if the borrower has a checkered credit history, if they have significant equity at stake, they will be incented to make the payments unless they have a lawsuit or fraud up their sleeve. Wrinkle #5 – Loan to Value (LTV): This wrinkle can’t be smoothed out. Loan to Value makes or breaks a Hard Money Loan. Equity incents the borrower and leaves room for protection against foreclosure, rehab and sale costs. 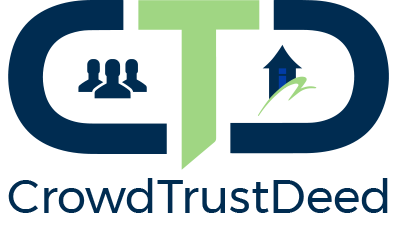 No matter what the property is or where it is, if the property carries substantial equity protection, the Trust Deed Investment will be safer. Do you have any experiences with a loans wrinkles? We would like to know.